Almost every consumer is checking reviews. Ratesight helps customers choose you. All-in-one complete feedback and review solution for your brand or business. A robust mobile-friendly experience designed to help you grow your reputation. No matter how many locations you have, our platform can manage all of your feedback. Automate and integrate with your current systems using our comprehensive API. We provide many ways for you to collect customer feedback and online reviews. For best results, use each method to connect with you customers. Easily add a spreadsheet of customers emails or individual emails when needed. Request customer feedback directly from their smartphone using SMS text messaging. Quickly collect your customer’s feedback and reviews by using your tablet or iPad. Readily integrate directly to your existing CRM or database to automate the system. Collect, assess, calculate and share your customer’s feedback and reviews with Ratesight. Use the platform to multiply your ability to get better reviews and feedback. Go deep into viewing your business’s online reputation with powerful metrics focused on key indicators. We boost your marketing by helping you gather more reviews from you customers and to share them online. 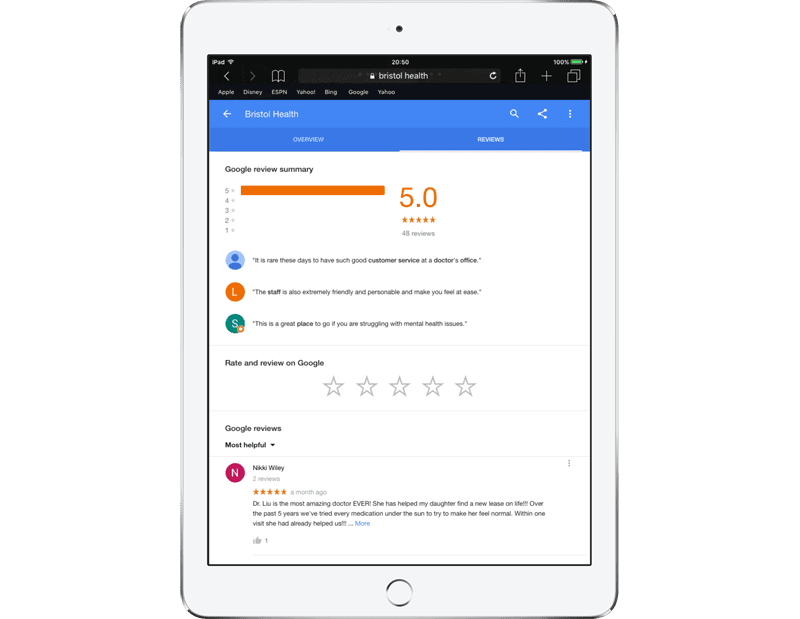 Automatically display your positive reviews directly on your website with our built-in onsite tools. 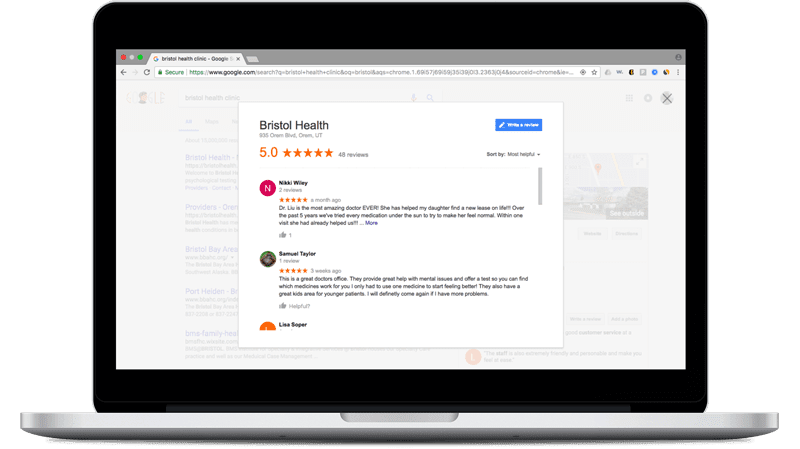 Actively get reviews from happy customers on review sites like Google and Facebook. With Ratesight we help your business analyze customer feedback, monitor reviews and display dashboard statistics all in one built-in and automated solution. Evaluate your improvement and customer reviews over time with standardized feedback metrics. 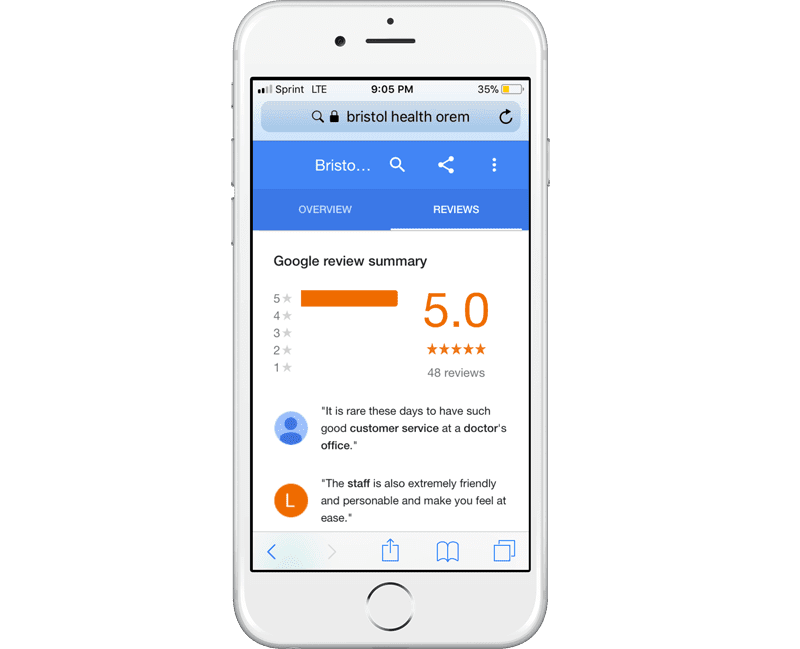 We display reviews so that you can monitor your feedback and respond to new and even less than noteworthy reviews. Get detailed and high level reporting each time you login to Ratesight and view your dashboard. Follow up on customers when they give you a less than five star rating so that you can stay ahead of negative reviews.